Liquid Magnesium with an additive for better biological absorption. Liquid Magnesium with an additive for better biological absorption. 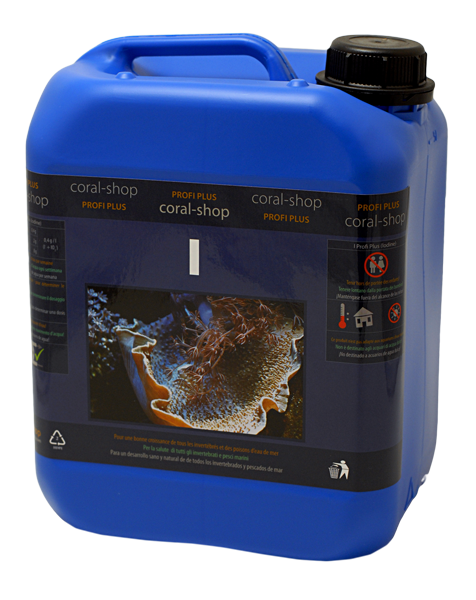 For proper skeleton formation and healthy growing of corals and other aquarium animals.